Old electrical appliances may have done us good in the past, but when they’re coming to the end of their lifecycle, it may be time to consider an upgrade. 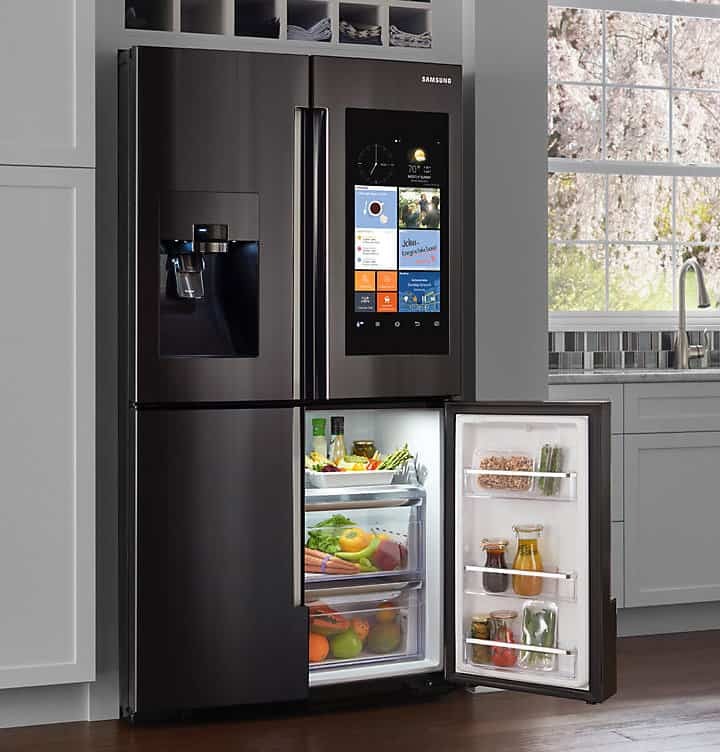 A modern appliance can save on your time and energy, electric bills, water bills, be quieter, and more. Before you go out and purchase the latest and greatest electrical appliance model you may think you need for your home as an upgrade, consider these five factors. Before you even start looking for an upgrade, know what it is you need. Do you have a large family that has a lot of laundry? Do you prefer gas or electric ranges? Do you have a small family that only needs a small fridge? Knowing what it is you need your appliances to be good at is important. It will prevent you from possibly purchasing one that doesn’t quite do the job for you. Never feel the need to go for more than what you need. One appliance may come with a lot of fancy features, but if you would never use them, then there is no need to pay for the extra. It’s always said to “never judge a book by its cover,” and that is completely true about home appliances too. It is far too easy to go for the sleekest model or one that comes in the perfect colour to match. Sure, it may match your décor, but what does that matter if it doesn’t suit your needs? The colour and design of your electrical appliance won’t come into your mind when it can’t handle your family’s laundry the way you like or it has small freezer space when you really could have done with more. Always go to a showroom, like ours at Brisbane Appliance Sales, and speak to a member of staff about the look you’re going for as well as your needs. The experts will do their best to find something suitable. You definitely need to ensure that you get the right size for the space your old electrical appliance is in before replacing. Measure your old appliance and the actual space a few times…just to be sure! Once you find an appliance you like, then measure that a few times too. It has to be just perfect. Otherwise, you can be left with something too big to fit or with a gap. Again, a member of staff would be great at showing you appliances that would only be perfect for the space you have. You should always ask for advice on where to turn to a service should your appliance ever need it. Ask the team for names and contact details of reputable companies who understand the products and are able to assist should anything happen. You’ll be glad you did this before anything happened to save you from stress if a problem were ever to occur. While some appliances may be as simple as plugging in, others may benefit from additional accessories. For example, some high-intensity washing machines or dryers might do well with floor reinforcements to prevent them from rattling around and keeping noise to a minimum. Ask about common replacement parts and where to get them too, like hoses or vents. If you’re unsure about what steps to take regarding the upgrading of your electrical appliances or just want some advice as to what will suit your needs and your home best, then the experts at Brisbane Appliance Sales can help. Our team are knowledgeable about our products and which suits different homes and needs. We only recommend electrical appliances Brisbane homes find suitable. Contact us today or visit our showroom to see our appliances and talk to a member of staff about how we can find the best product for your home.